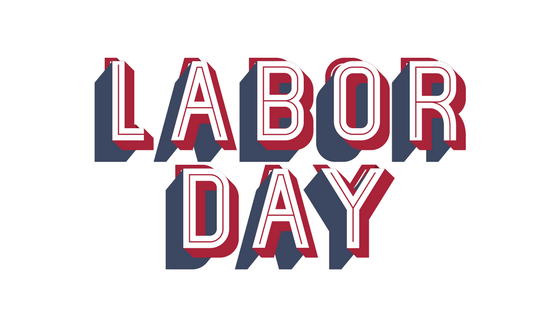 It’s Labor Day weekend! Where did the summer go? Did you get to do all of the things you wanted to do this summer? How about half of them? These weekly newsletters usually are built around one ingredient. This week, will instead be what I would love to see at a Labor Day cookout. So, call up a bunch of friends, and usher summer out with fun and style. And with any luck, you’ll have some great leftovers to get you through the week! ReciFoto Plus is just 99 cents now! Please support ReciFoto by upgrading today!